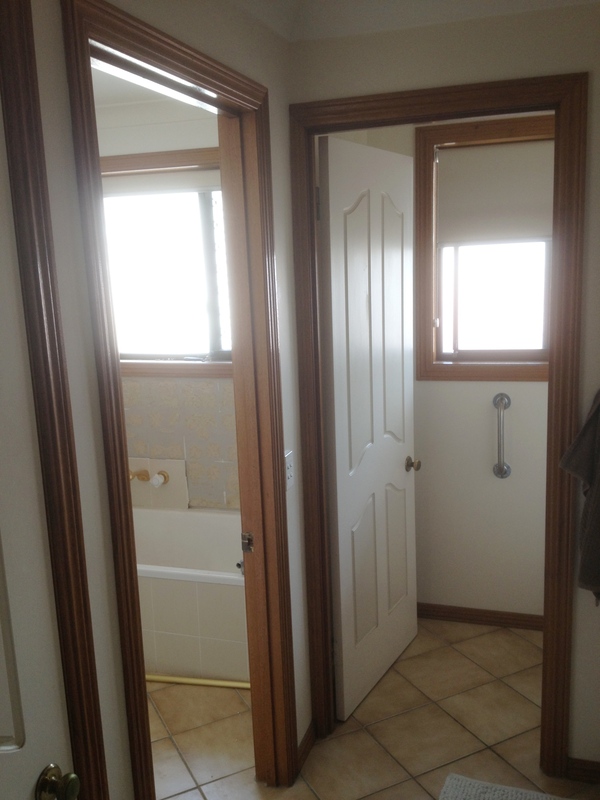 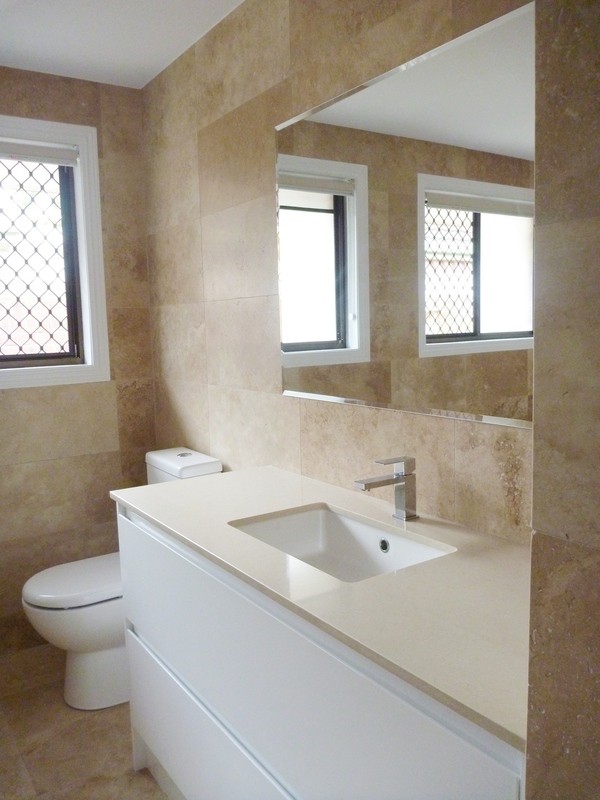 This bathroom was an exceptional opportunity to use our craftsmanship. 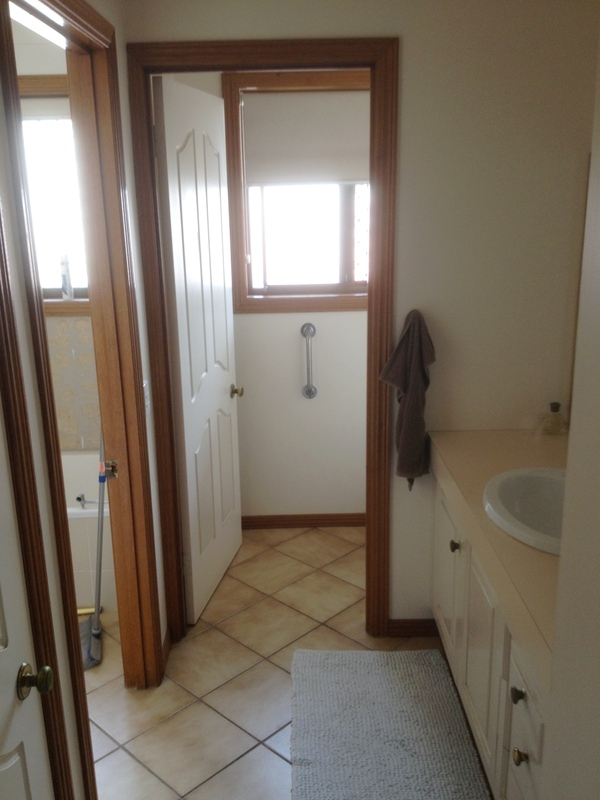 We completely redesigned the layout and opened it up into a much larger space by removing walls to give this bathroom a more spacious feel. 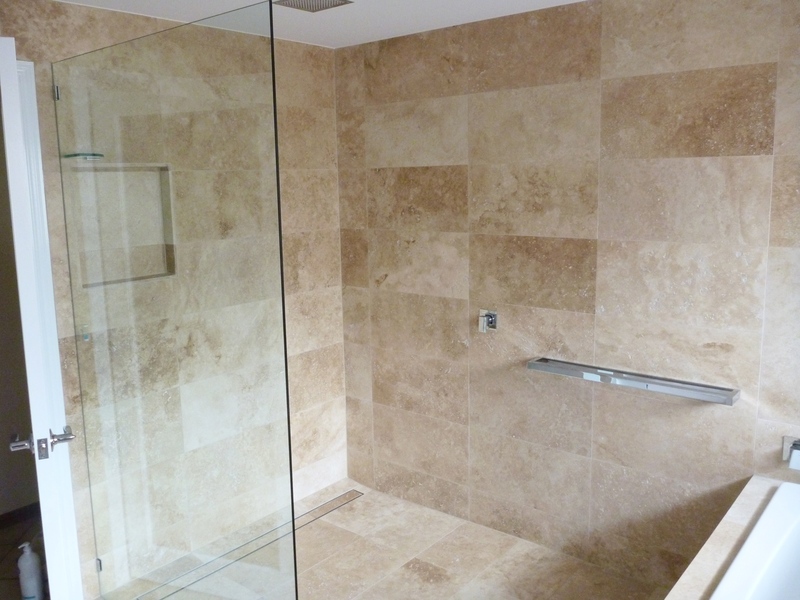 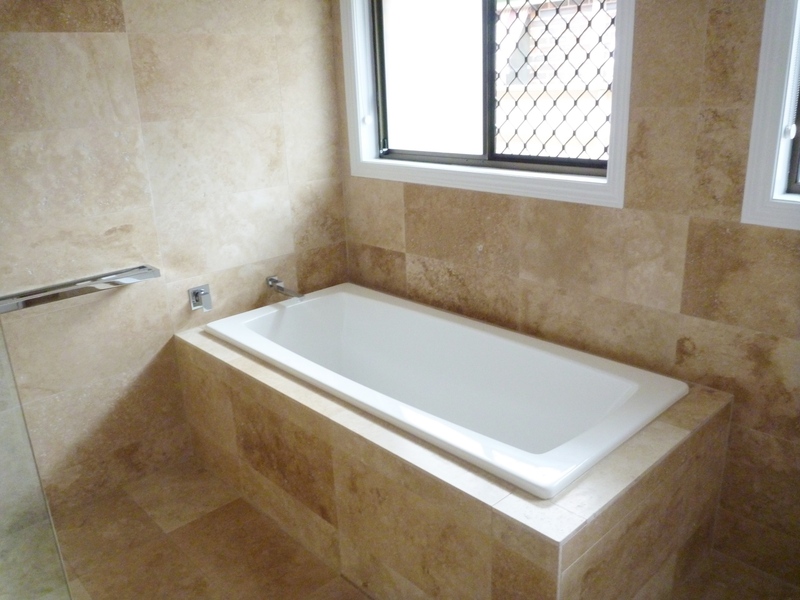 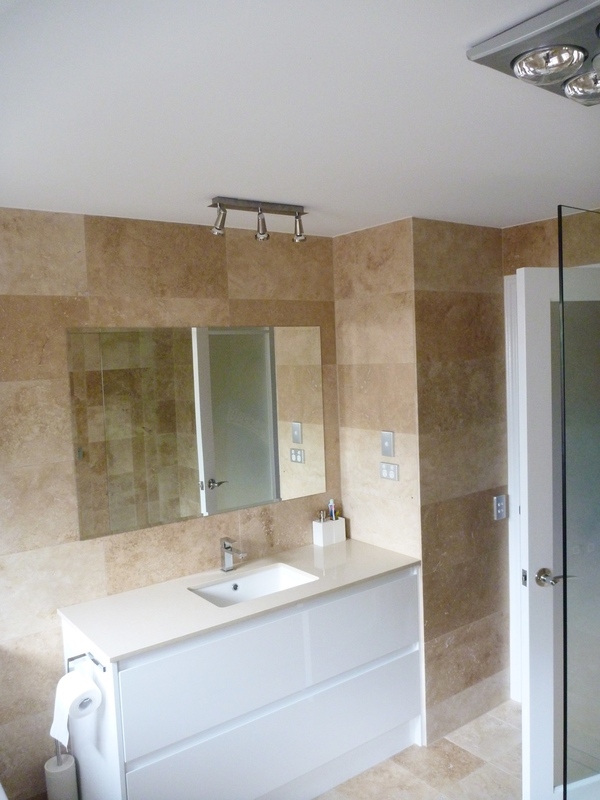 The soft natural travertine along with the modern fixtures & walk in shower gave this bathroom class!